Meditation can be a few intentional breaths or a multi-hour journey into yourself. You can meditate while walking, eating, sitting, lying down… There are many ways to reconnect with yourself and disconnect from the busyness of the world. Many people overcomplicate meditation. In its base form, meditation can be as simple as observing your breath as it flows in and out of your body. It doesn’t require a lot of concentration, or tons of effort. Over time and with practice, your mind will be able to meditate for longer periods of time. Guided meditations are another way to help your “monkey mind” stay focused on one task at a time. Practice mindful breathing and listen to our guided meditations accompanied with gentle music to help you sink into that deep meditative state. 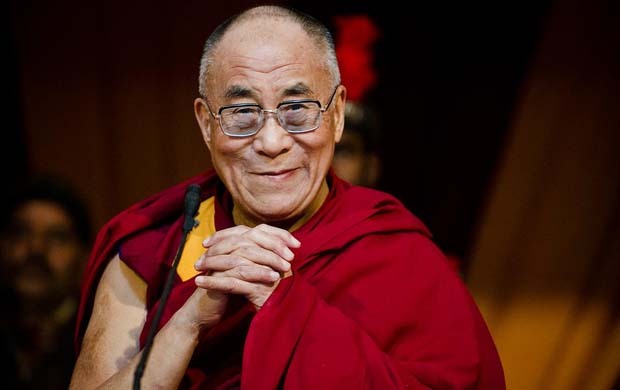 The most successful people in the world meditate, and each has their own reason why. 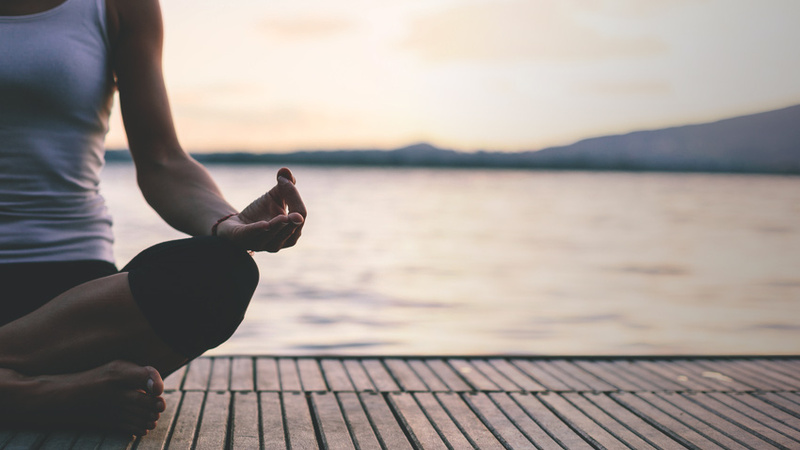 From professional sports athletes to TV show producers, world-renowned singers, and famous actors, meditation is an essential part of many peoples’ lives. People like Michael Jordan, Arnold Schwarzenegger, Eva Mendez, and countless others use meditation as a daily practice. With just a simple moment of intentional breathing and bringing your mind back into the present, you can begin to feel the change brought forth by meditation in your body and mind. From managing emotions to preparing for a stressful or challenging presentation, meditation has countless benefits. Through meditation, we give ourselves space to gain clarity and insight. Often when we are stressed, we fail to decipher between what is important and what is not. Imagine if we had the ability to see what mattered most – it would make life a lot less stressful. Meditating even just 10 minutes a day helps you stay in the present moment. When you let go of the past and future and live in the now, you will feel more at ease and present in your work, home life, and relationships. Meditating helps you understand yourself. 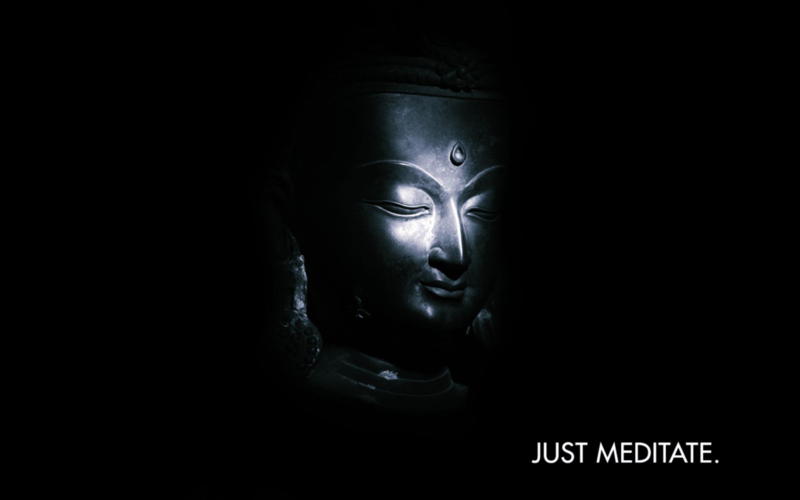 Meditation has been shown to increase compassion and decrease depression. By quieting our minds and silencing the thousands of thoughts, impulses, opinions, and digital input from the busy external world, we are able to refocus on the current moment. Having a consistent meditation practice improves our ability to easily return to a focused, meditative state when we are stressed, nervous, or overwhelmed. The creative process often begins from refection of the self and the greater connection with the world. Some of the best creative work in the world has come from places of inner focus and disengagement from the outer world. Along with being able to maintain focus, meditating regularly has been shown to improve memory by thickening the cerebral cortex and increasing blood vessels within the brain, which impact mental functions such as learning, memory, and concentration. 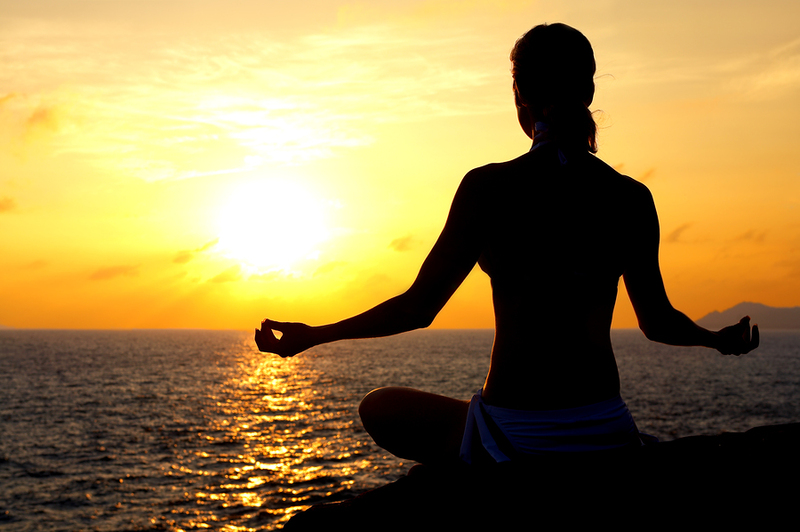 Relieving stress and anxiety through meditation lower blood pressure, reducing the risk of a heart attack or stroke. Meditation can lower your heart rate, blood pressure, breathing rate, and decrease the level of cortisone released into your body (a hormone released in response to stress). Do you need a little mood-booster? A little help to get out of the hole from which you feel you can’t escape? 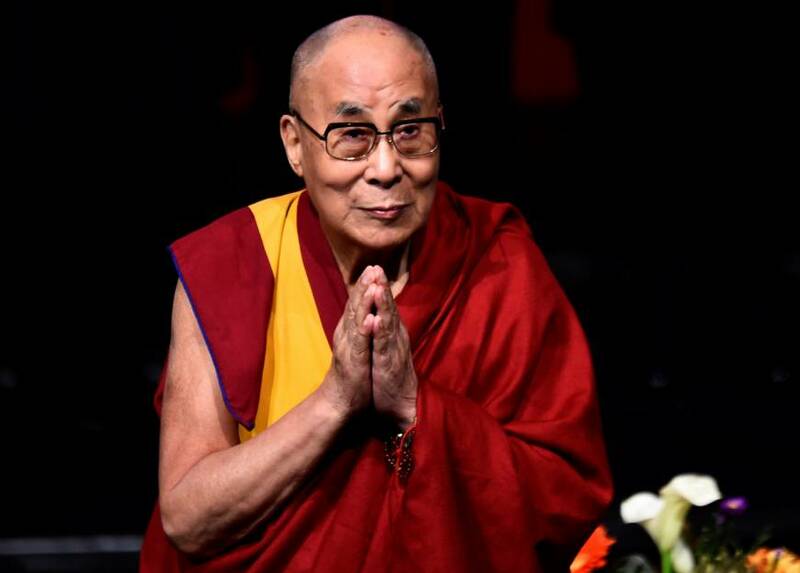 You won’t regret listening to the Dalai Lama’s guide to happiness. Need More Reasons to Meditate? 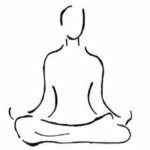 Below, you will find a few articles with more benefits of meditations, as well as scientific studies giving proof that a consistent meditation practice can do wonders for your body and mind.